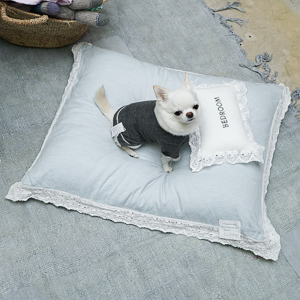 Want to create a simple and classy space for you pup?? 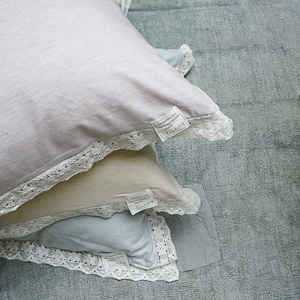 This Classy Cushion is so fluffy and soft and allow your loved one beside you in anywhere. 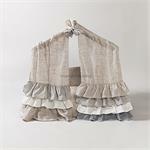 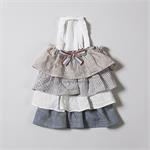 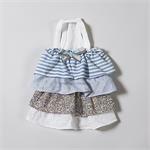 - Delicate lace and cotton will be more natural as time goes by.